What does it mean to fall in love? It means you have found the one, the one that makes your heart sore. 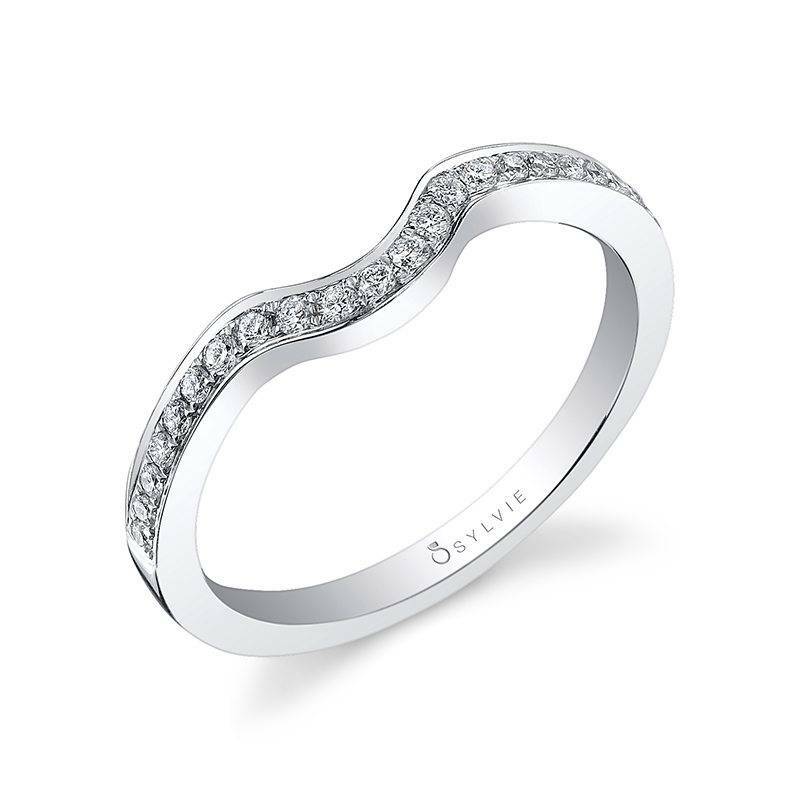 The one that completes you. 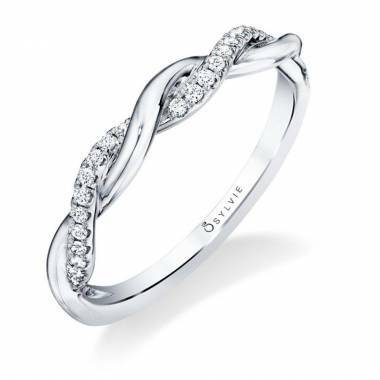 You will join your lives together forever and pledge to always be there for each other. 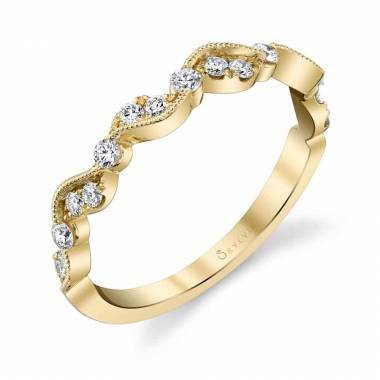 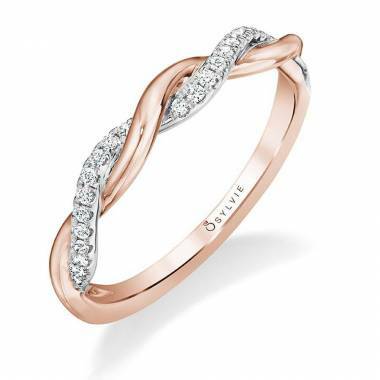 A wedding ring is the perfect symbolic embodiment of your two hearts joining together as one. 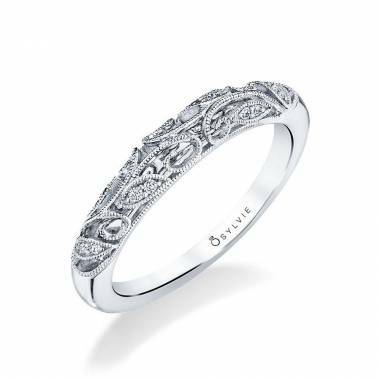 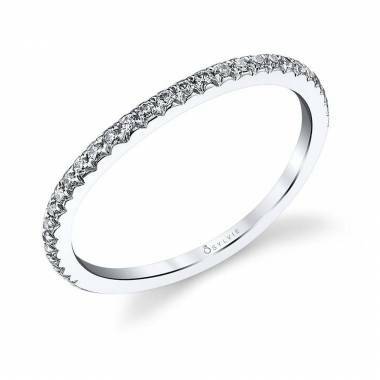 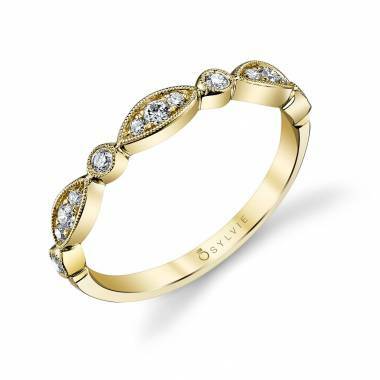 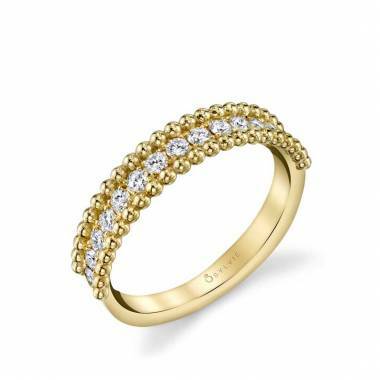 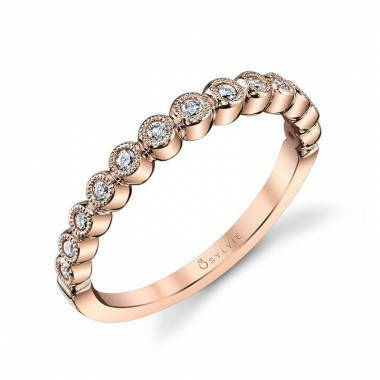 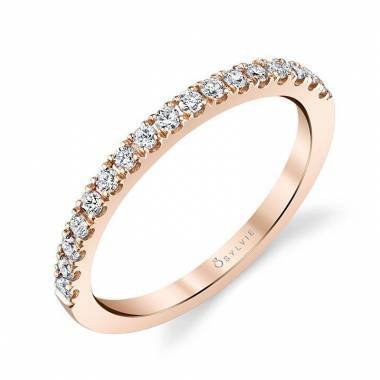 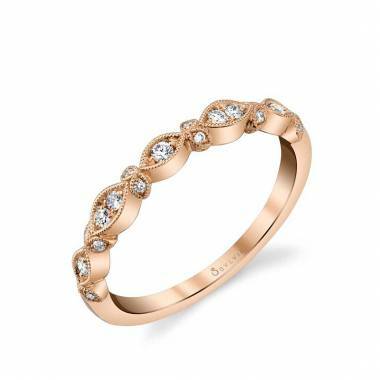 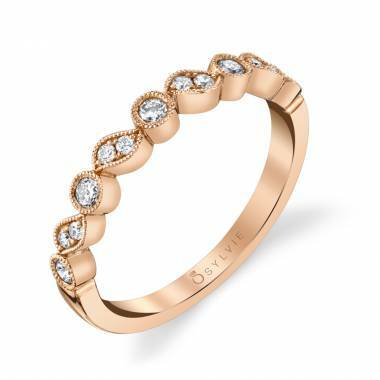 Sylvie’s Collection of over 2,000 styles of wedding rings offers an endless array of varieties to choose from such as vintage, modern, three stone, halo wedding rings and more. Choosing a wedding ring can be difficult, that’s why Sylvie offers a comprehensive ring guide to help direct you towards the ring of your dreams. 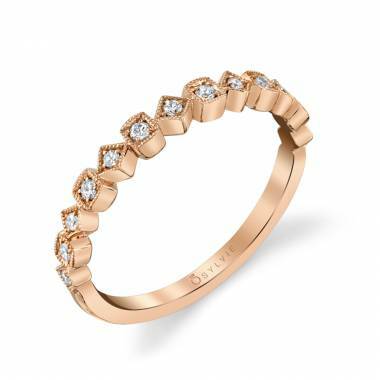 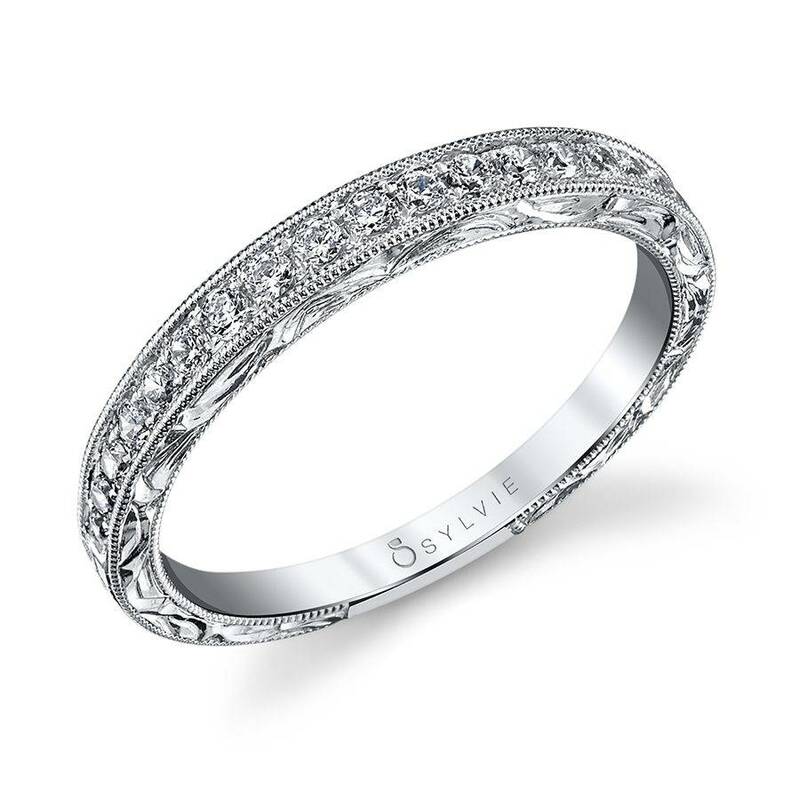 Looking to customize your wedding ring? 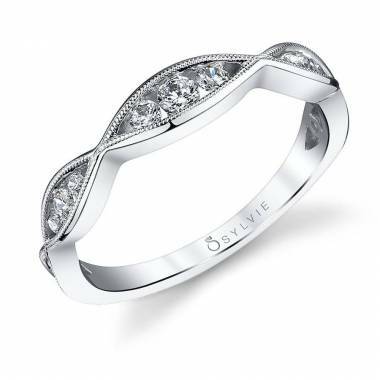 Sylvie is personally involved in the construction of every wedding ring that comes across her desk. As a three-time, national award-winning designer, Sylvie will help you customize a wedding ring you and your loved one will cherish forever. 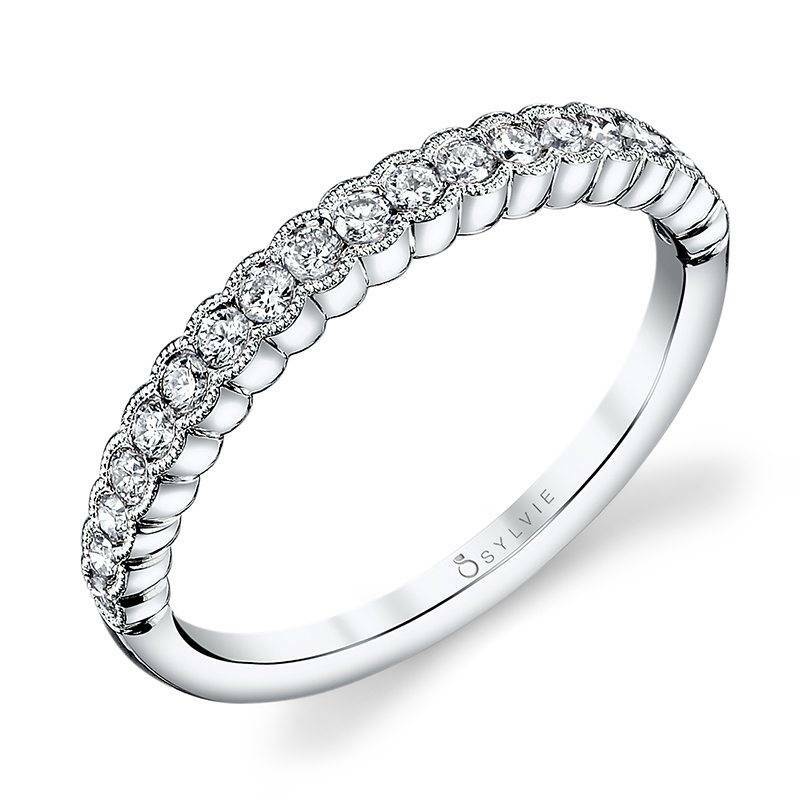 Looking for quality that is unmatched? Each Sylvie wedding ring is placed through a vigorous 150-point inspection to ensure the highest quality of craftsmanship is achieved. 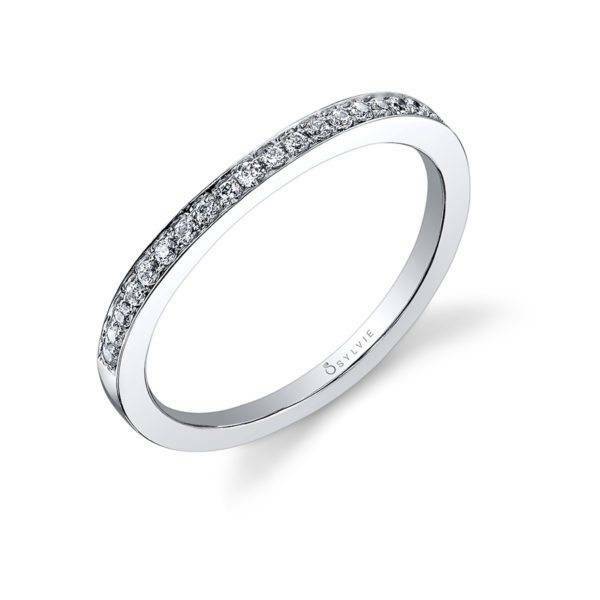 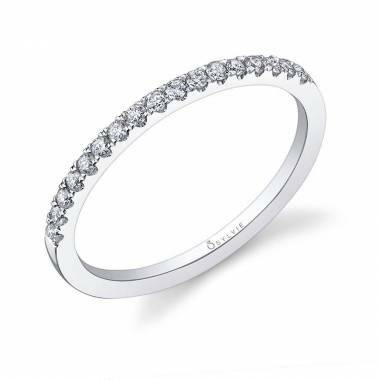 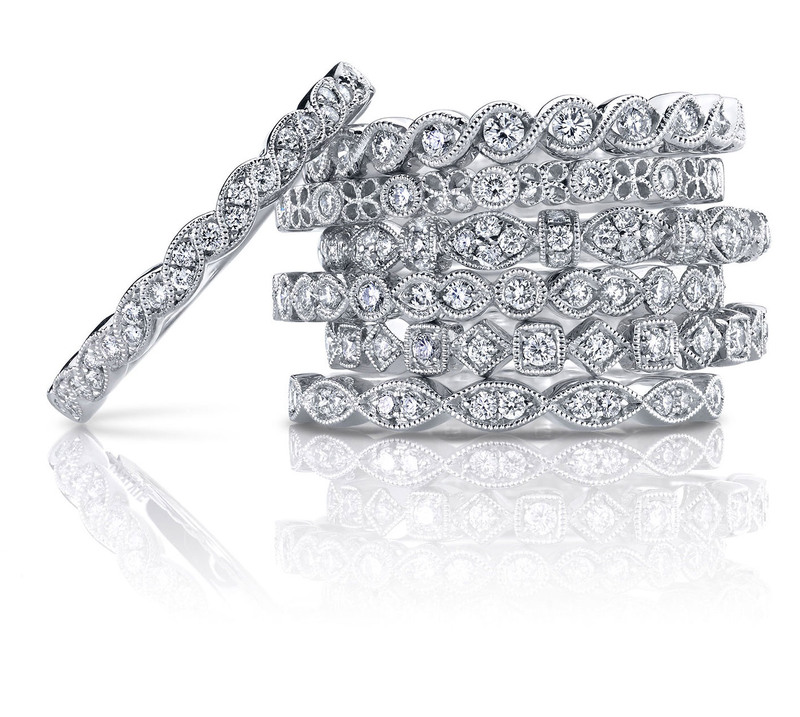 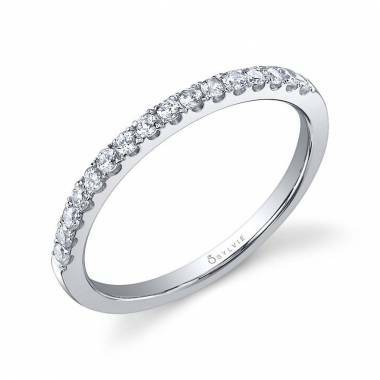 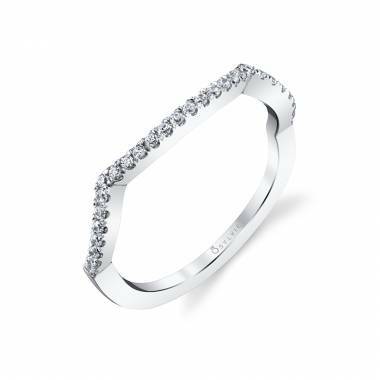 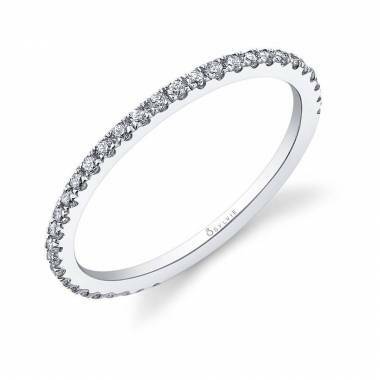 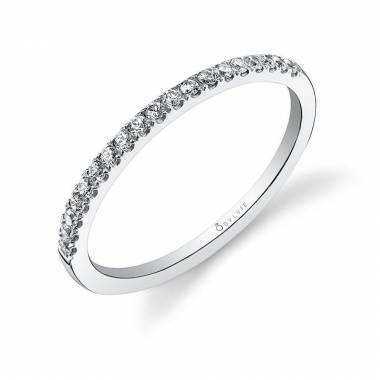 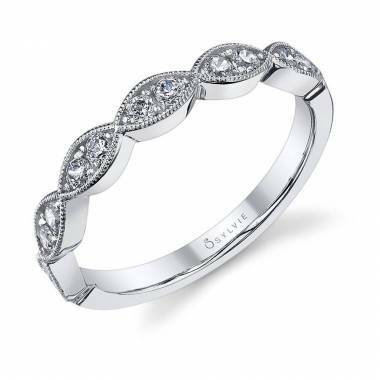 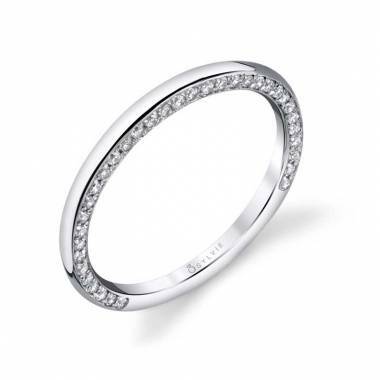 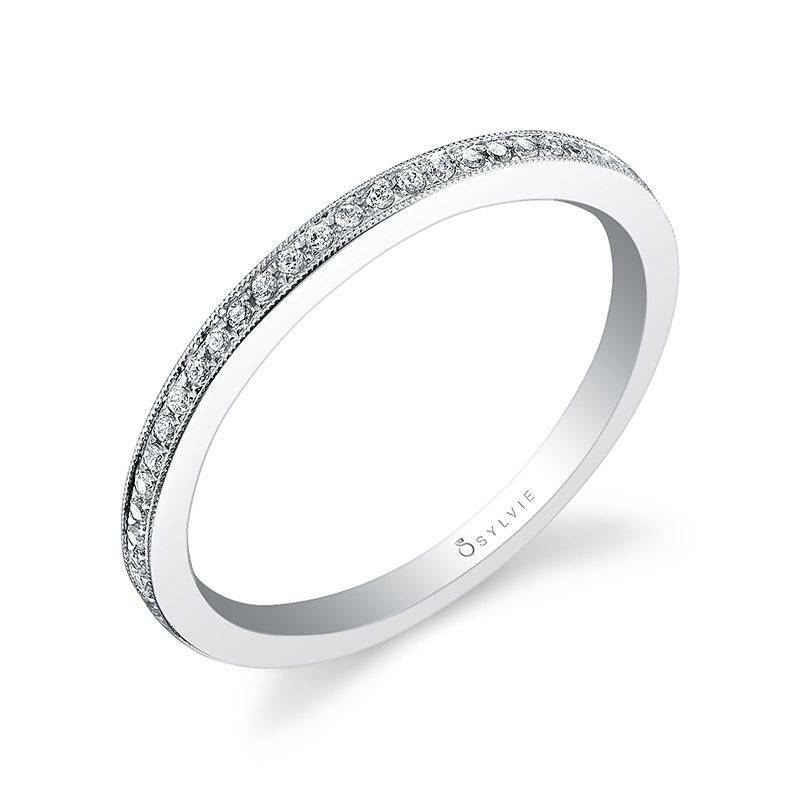 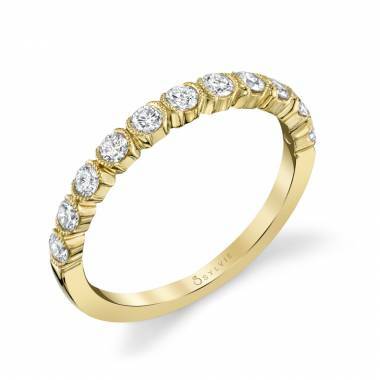 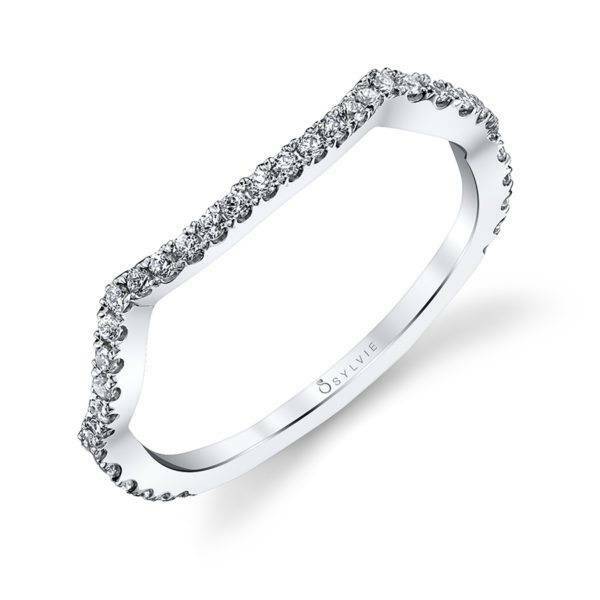 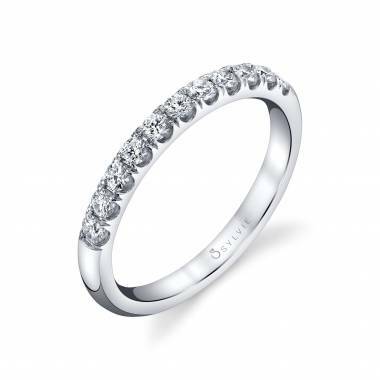 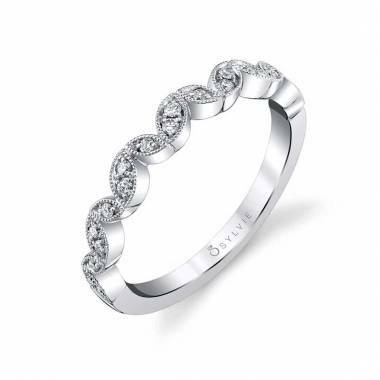 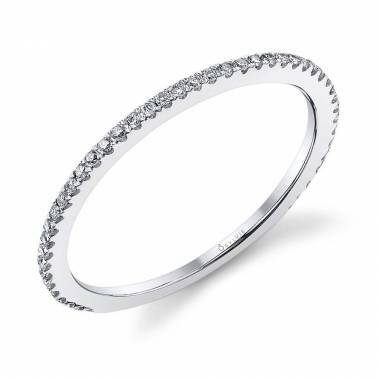 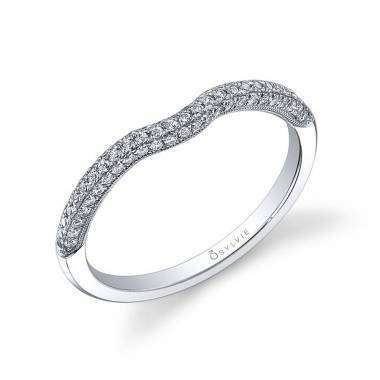 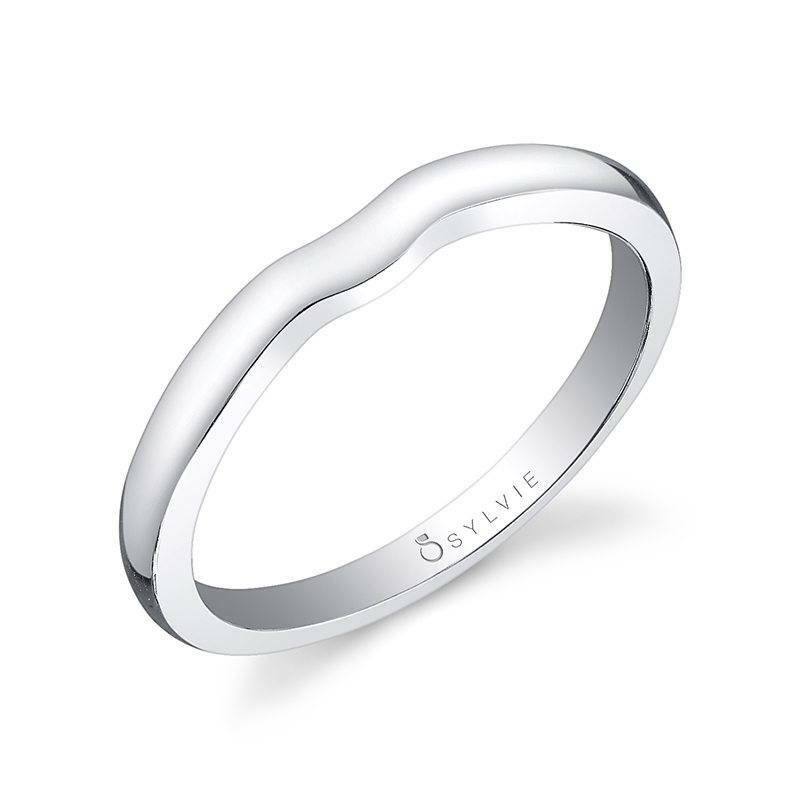 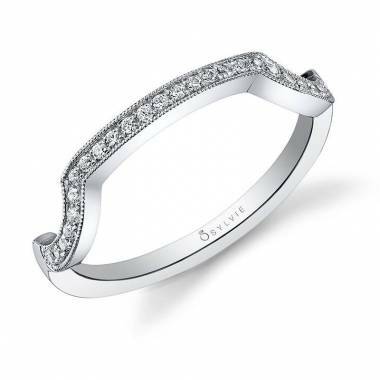 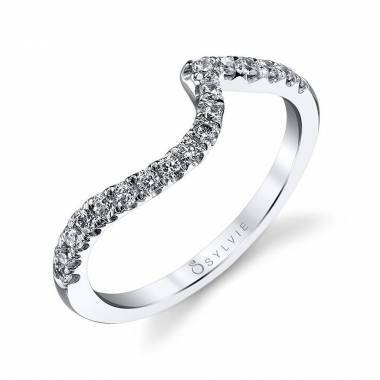 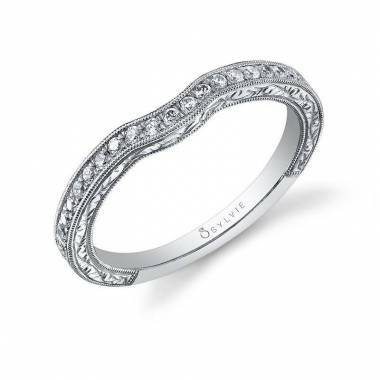 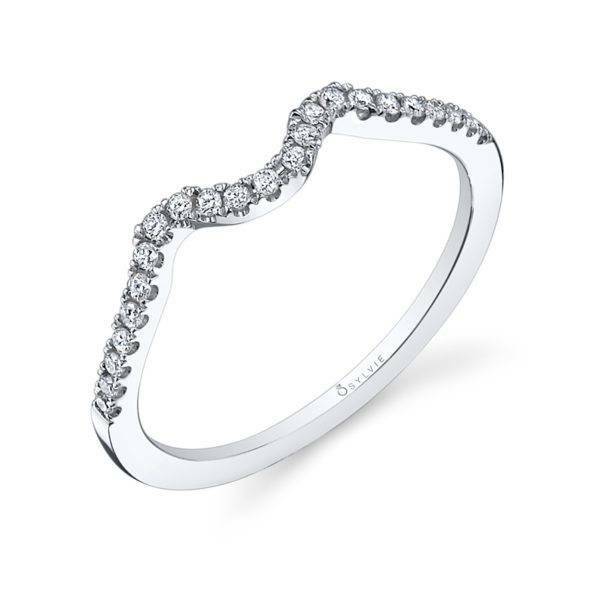 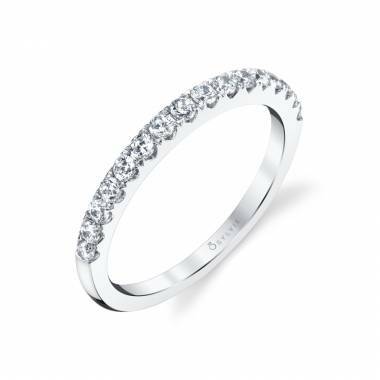 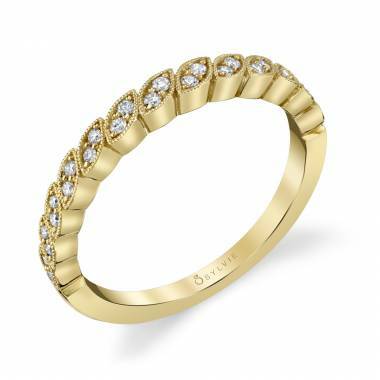 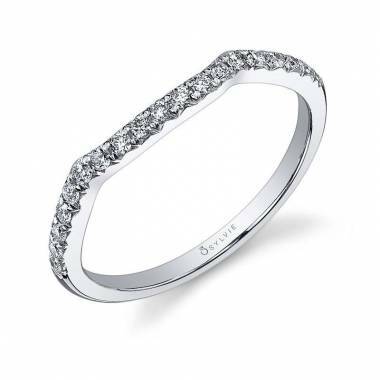 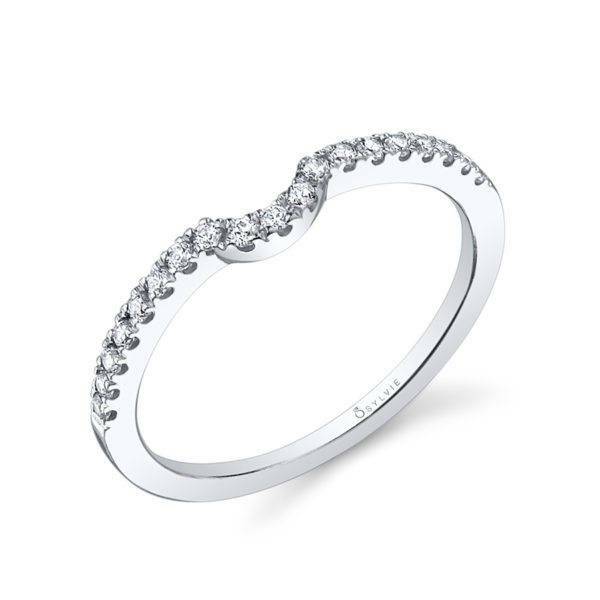 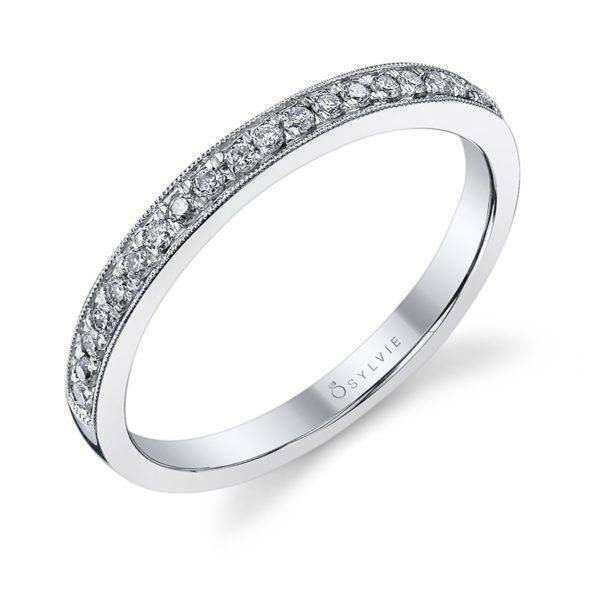 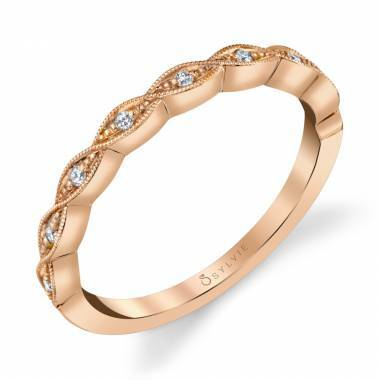 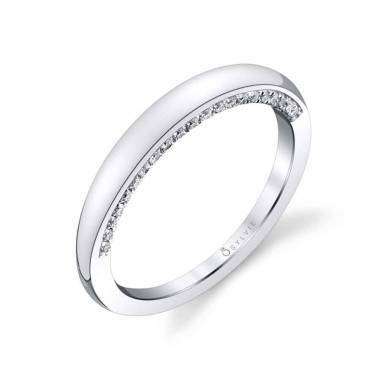 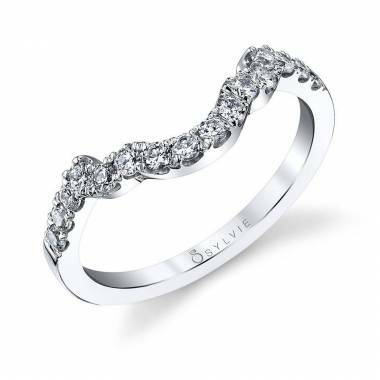 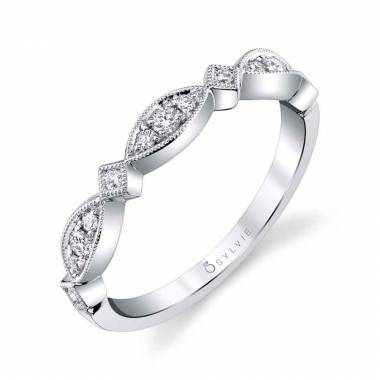 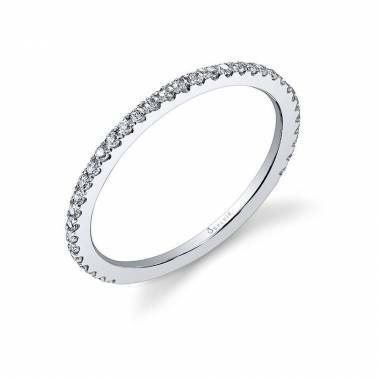 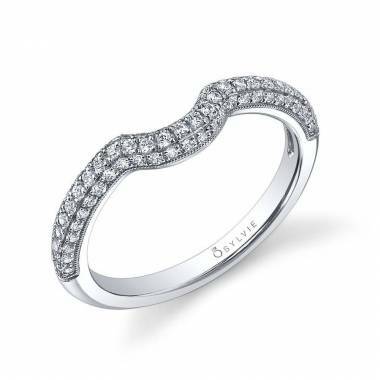 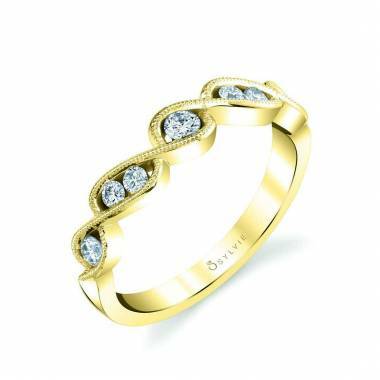 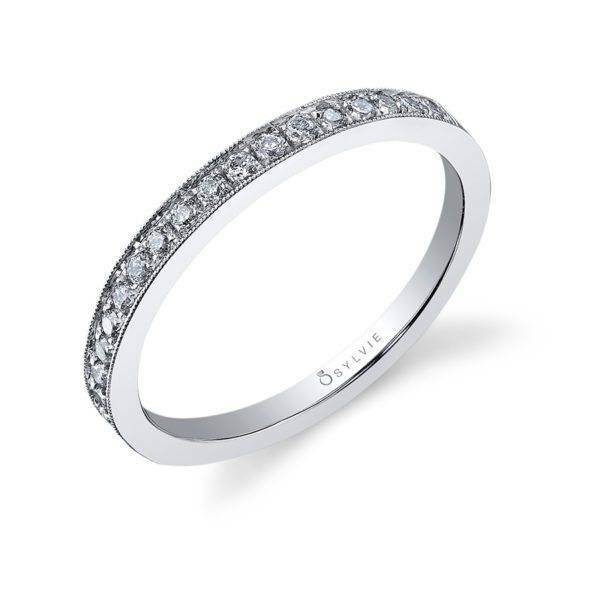 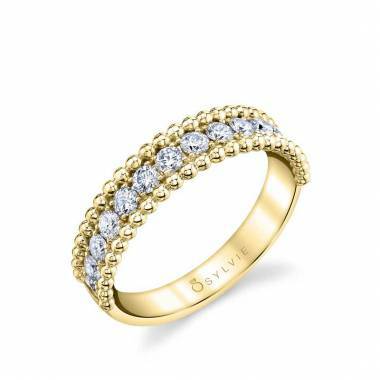 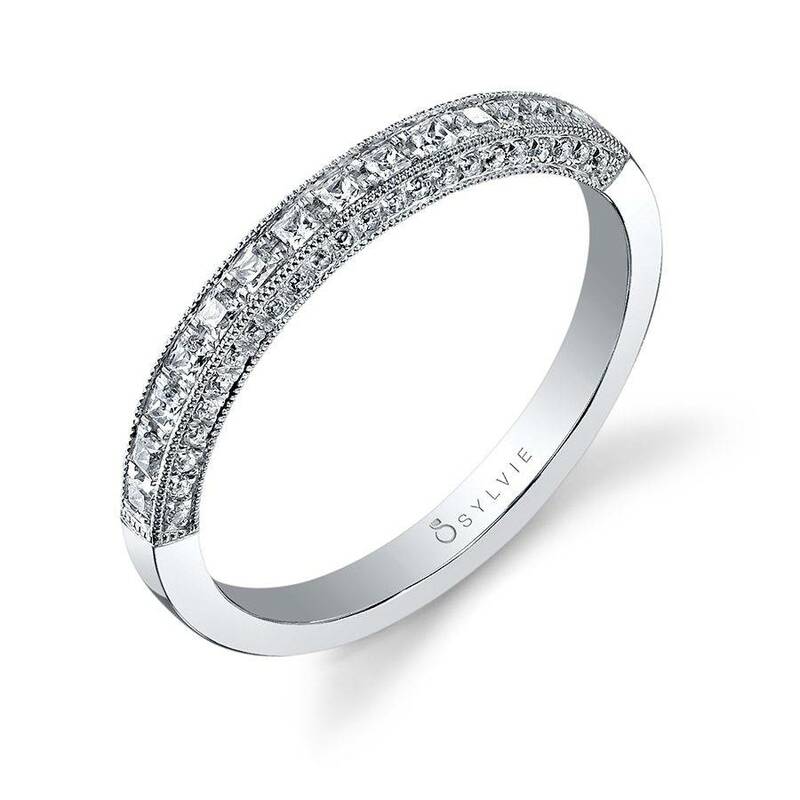 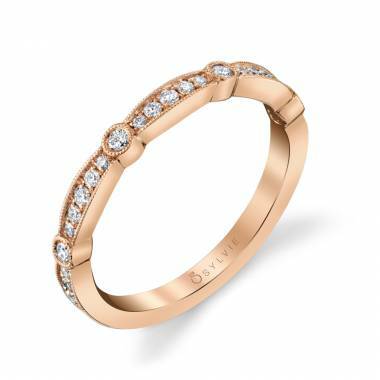 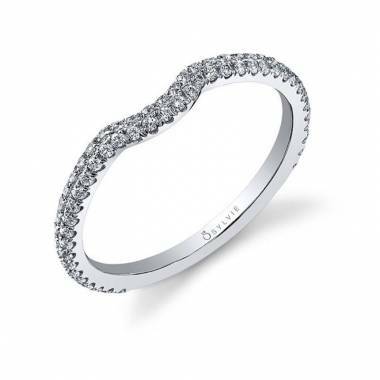 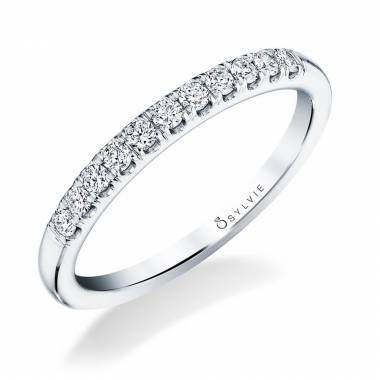 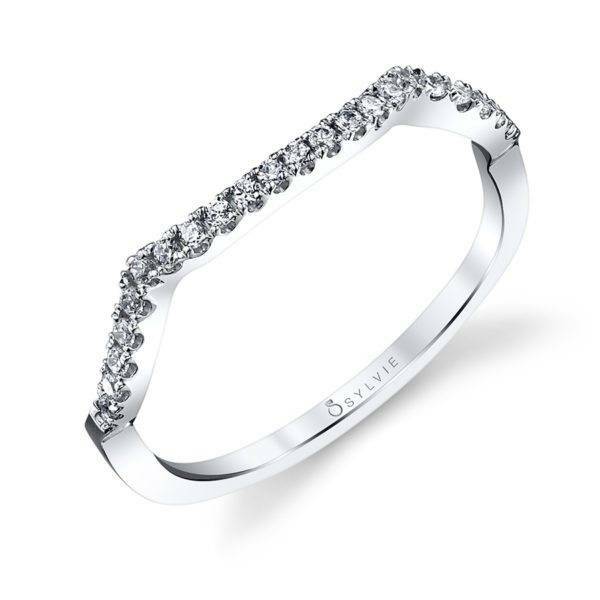 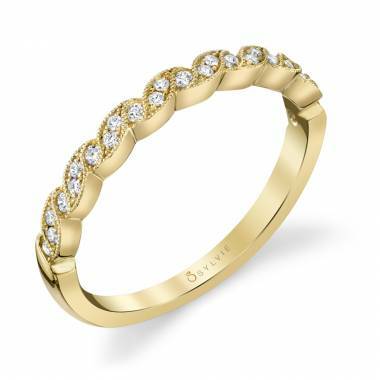 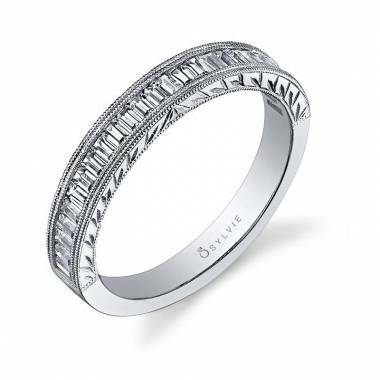 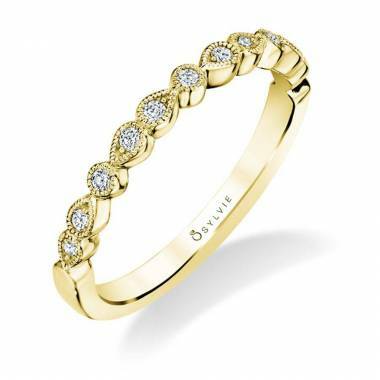 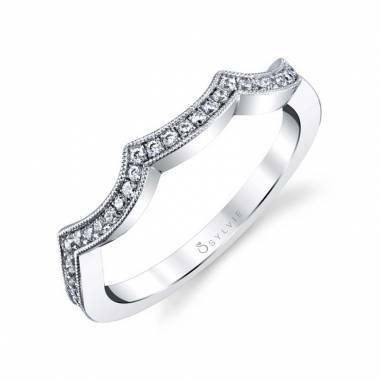 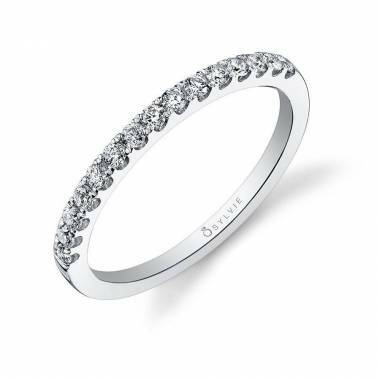 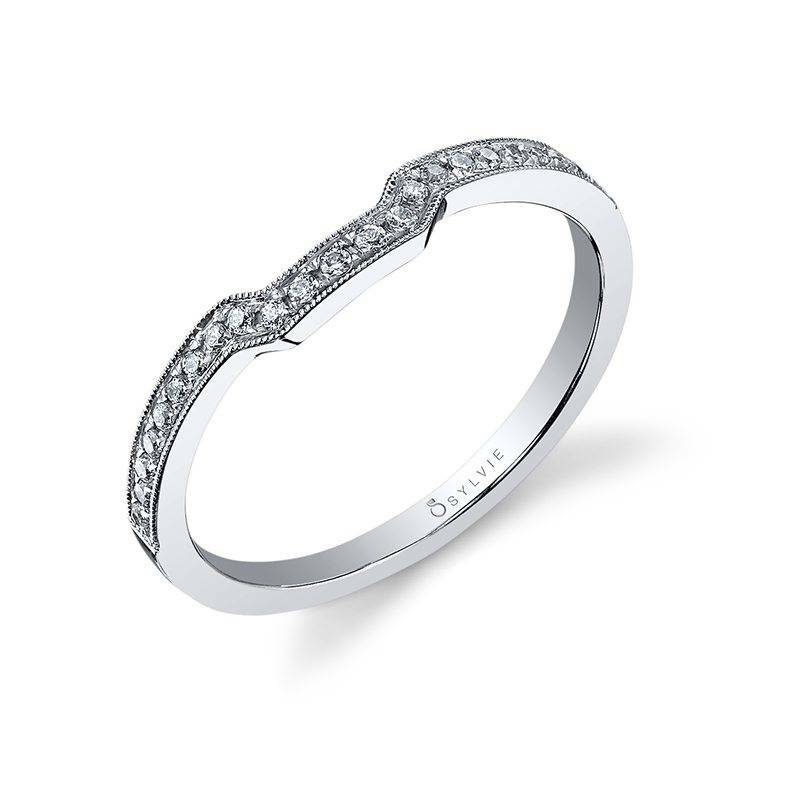 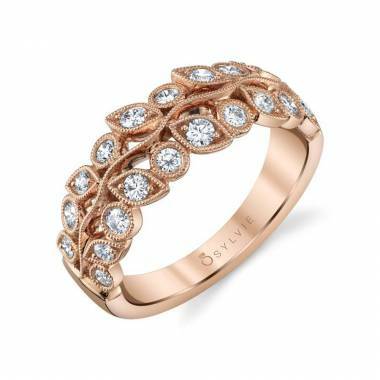 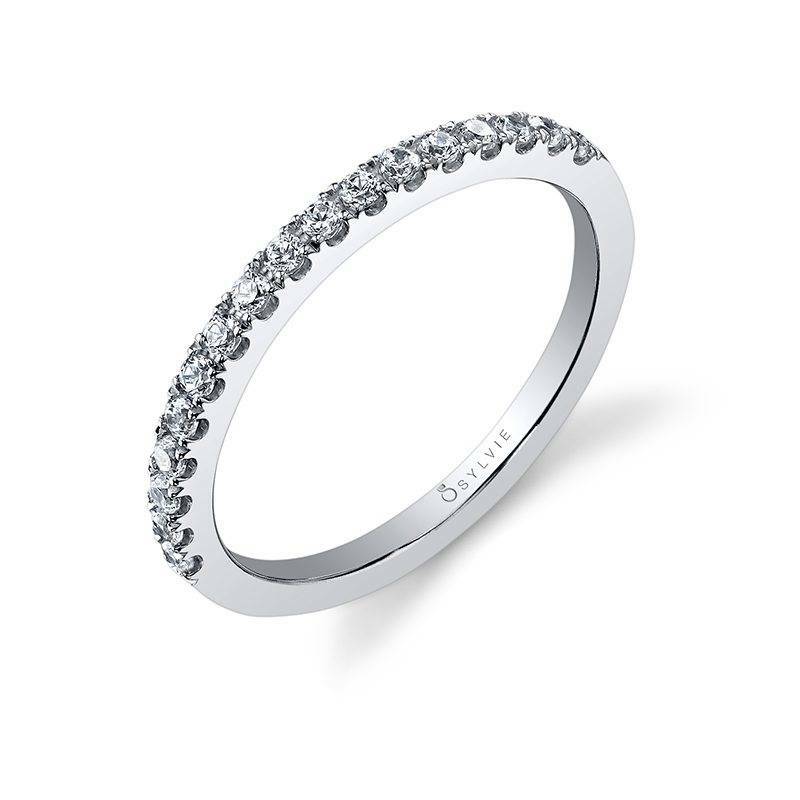 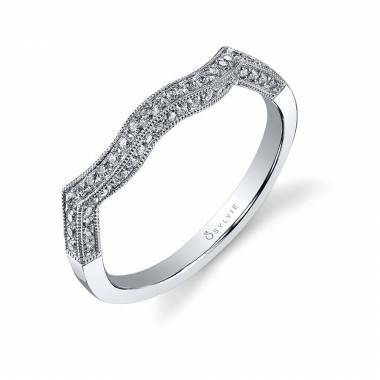 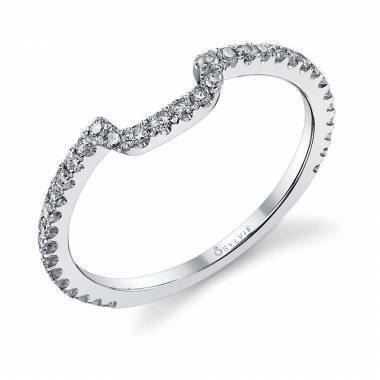 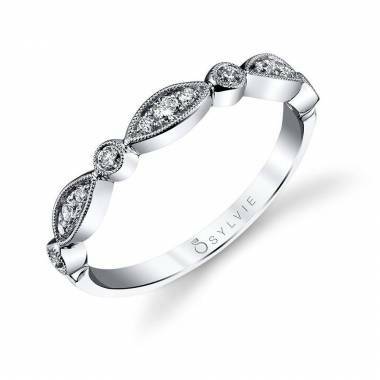 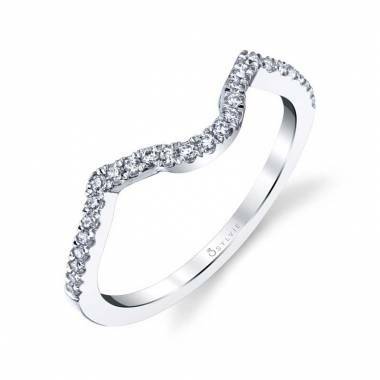 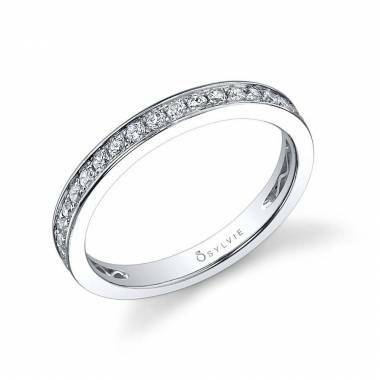 With a Sylvie wedding ring, you can rest assured it will last just as long as the love you both share.